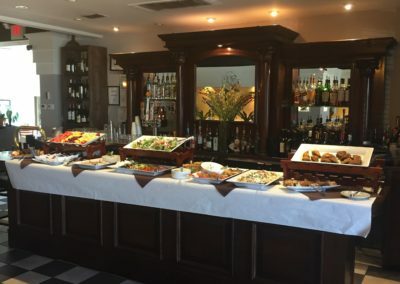 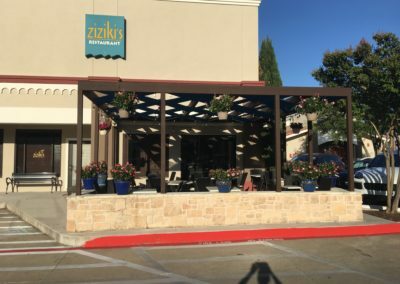 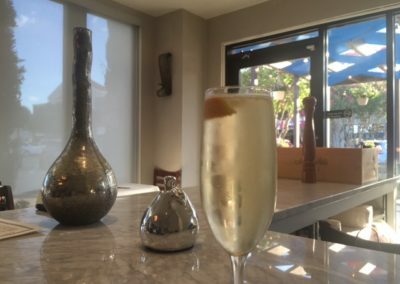 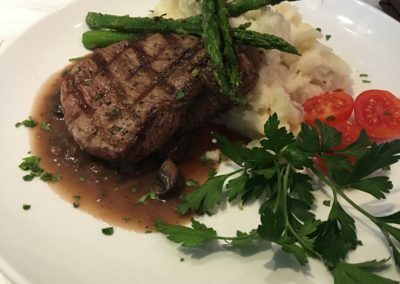 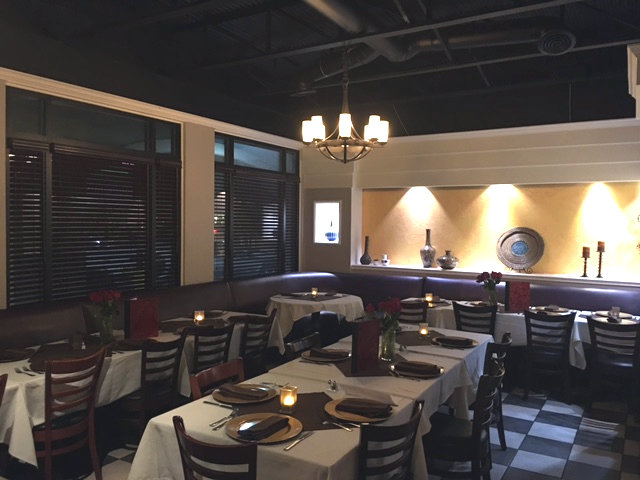 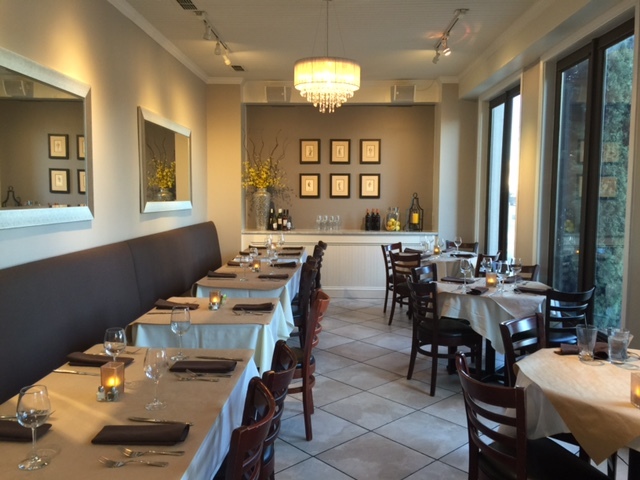 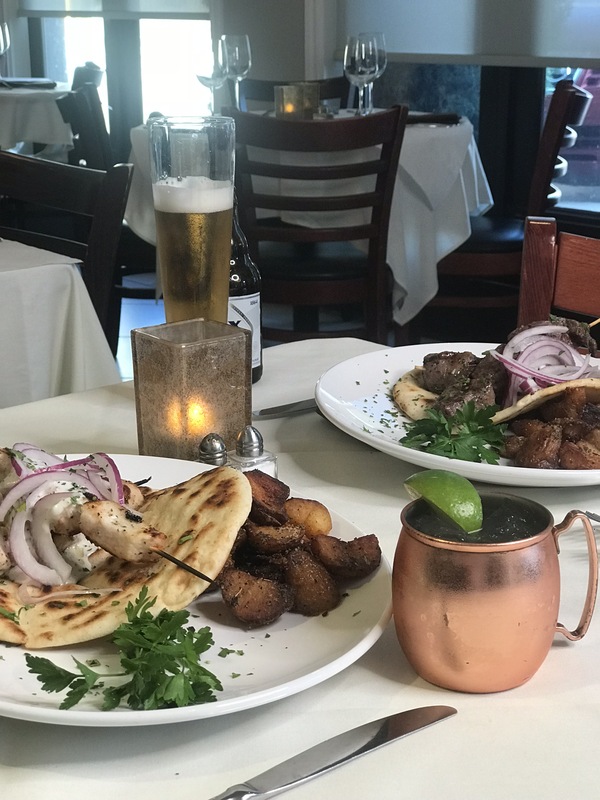 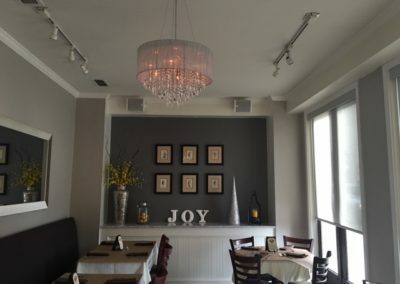 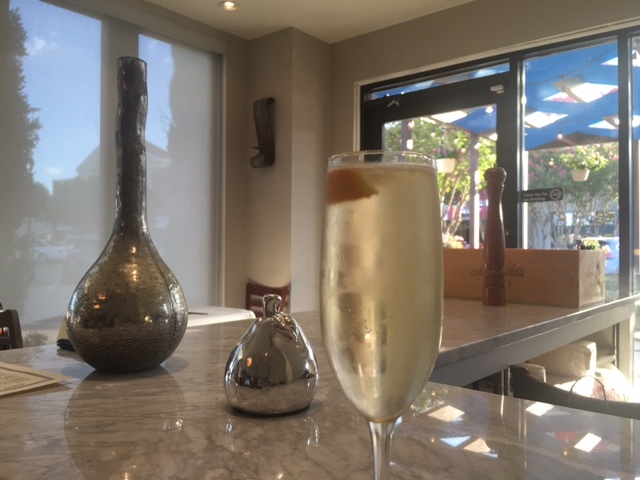 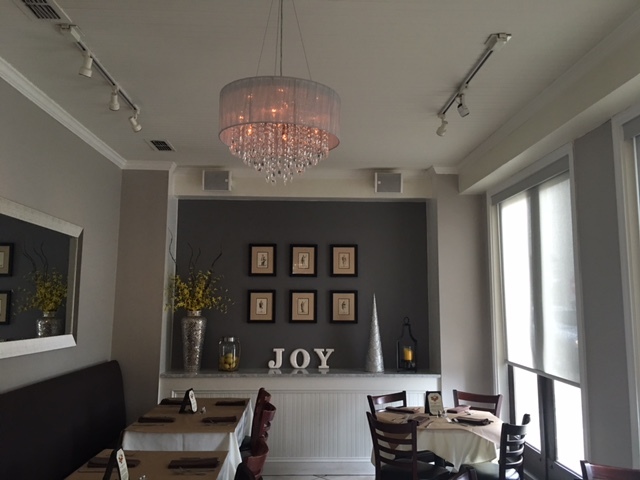 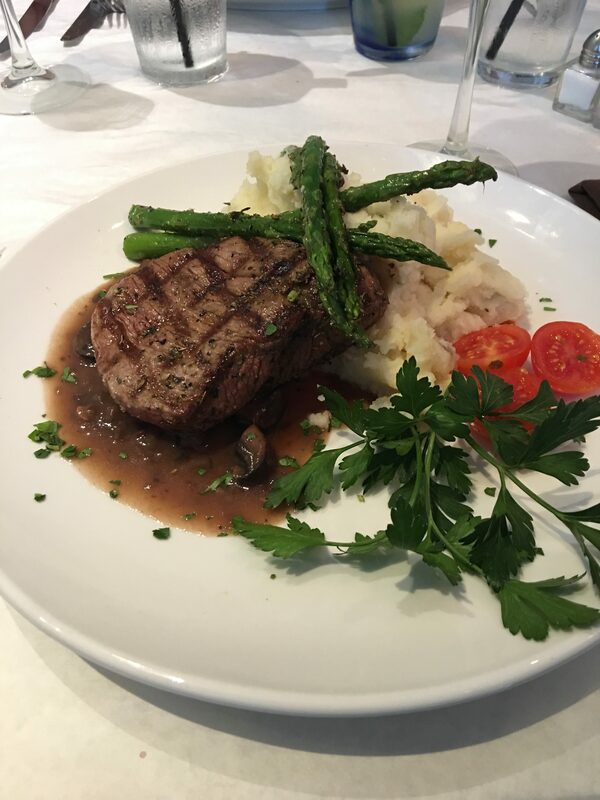 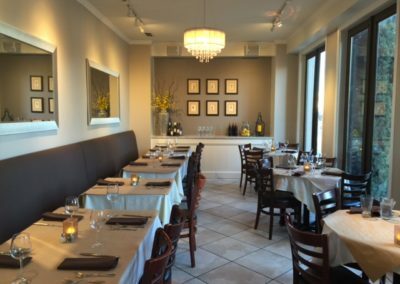 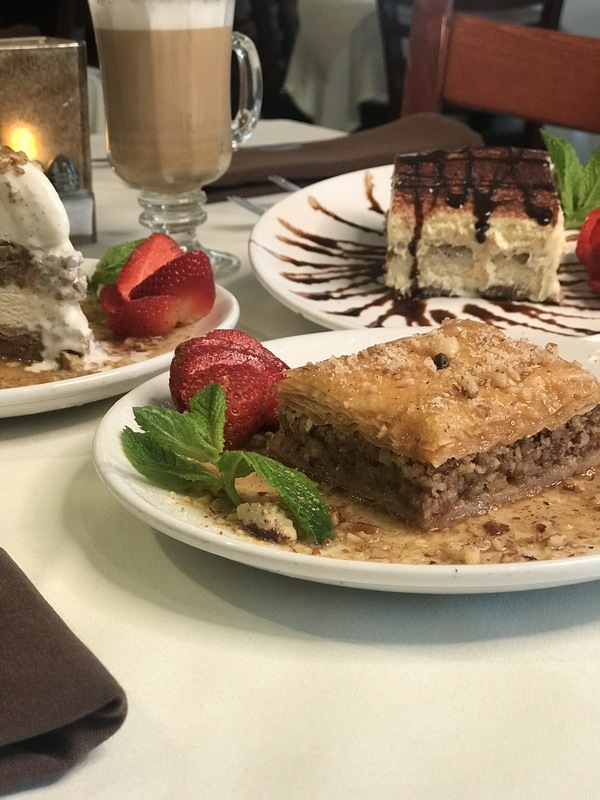 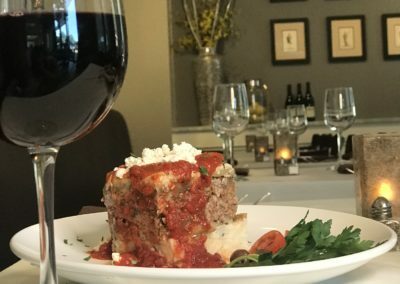 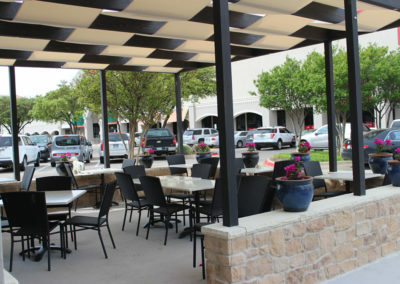 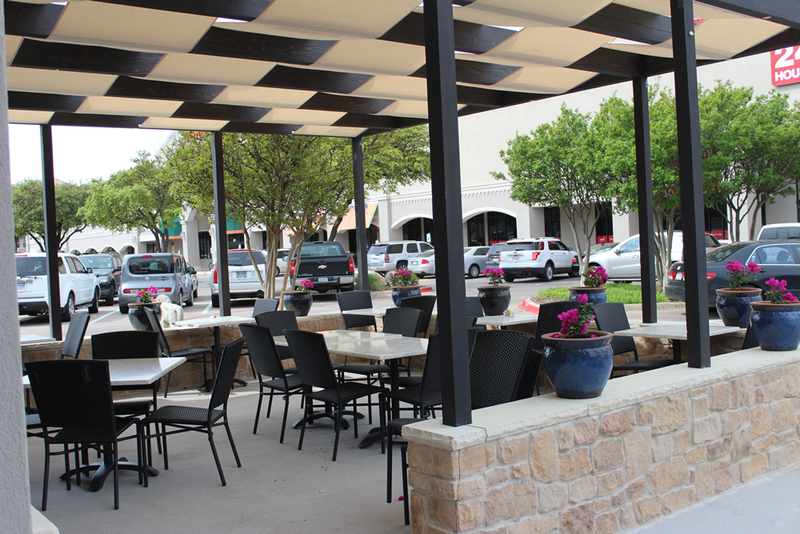 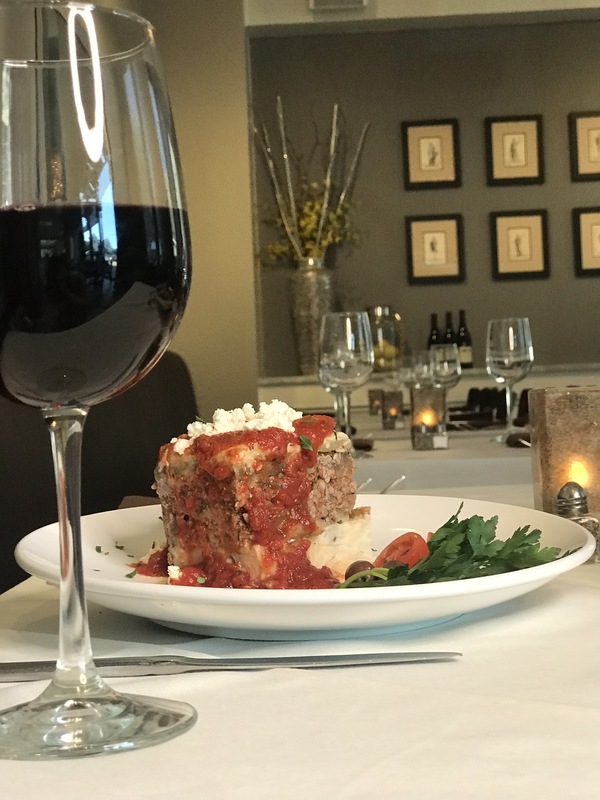 Located in North Dallas, this cozy upscale neighborhood bistro is a Greek restaurant favorite. 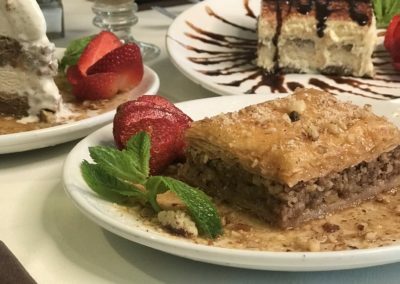 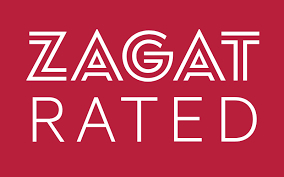 Since 1999 this location has been dishing up delicious Greek food. 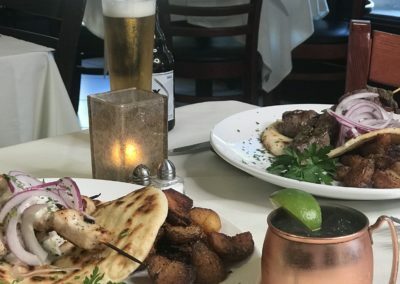 Healthy cuisine and hand-crafted signature cocktails make this a go-to spot. 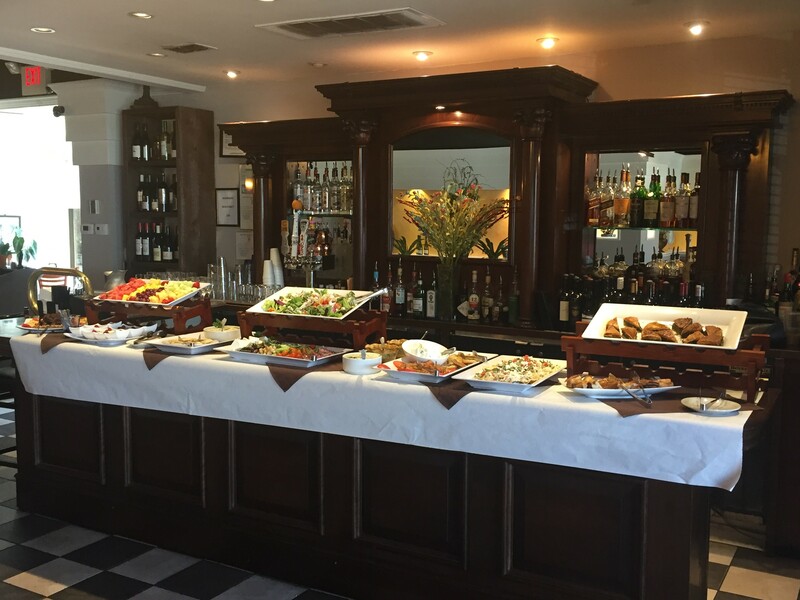 Buffet only on Easter Brunch. 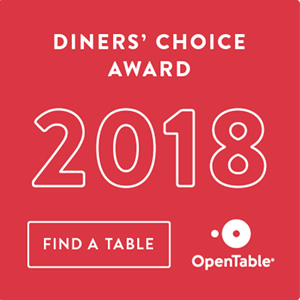 No Menu Service.